The largest ocean hypoxic area, or dead zone, currently affecting the United States occurs in the northern Gulf of Mexico, adjacent to the mouth of the Mississippi River. This dead zone, roughly the size of Connecticut, forms along the Louisiana and Texas coastlines each summer. It’s caused by agricultural runoff that is loaded with nitrogen and phosphorus, as well as a number of other sources, such as urban wastewater treatment facilities. Phosphorus washes into the Mississippi River and eventually into the Gulf. Excess phosphorus in waterways can cause algae to grow and bloom, eating up oxygen and creating toxic conditions that threaten aquatic life in lakes, rivers, and even the ocean. 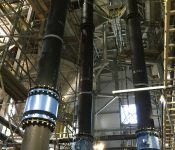 The Metropolitan Water Reclamation District of Greater Chicago has taken a lead in dealing with this problem by transitioning its Stickney Water Reclamation Plant (WRP), the largest wastewater treatment facility of its kind in the world, into a water resource recovery facility. 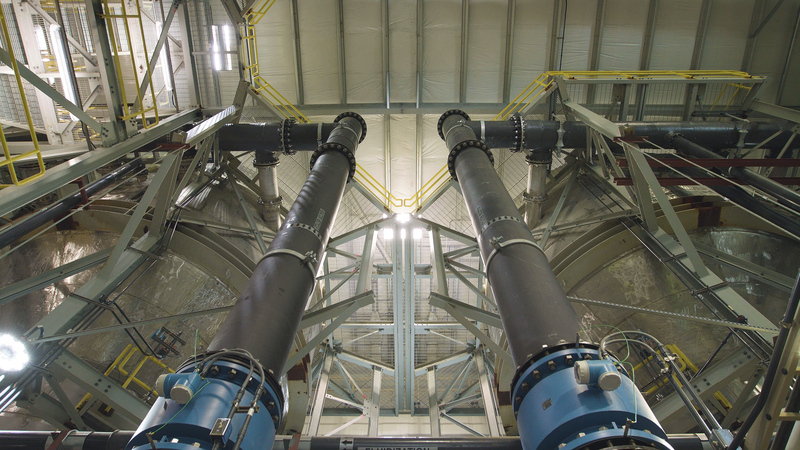 Black & Veatch designed and built the world’s largest nutrient recovery facility at the Stickney WRP. 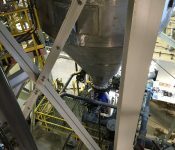 The plant is providing an environmentally progressive solution to support the larger goal of reducing Gulf hypoxia. 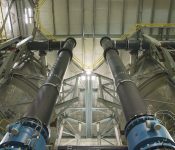 The recovery facility is reducing nutrient loads to the Chicago Sanitary and Ship Canal, Des Plaines River, Illinois River, and downstream in the Mississippi River to help address the problem in the Gulf. It also enables the recovery of phosphorus and nitrogen waste streams, which are converted into a new generation of slow-release fertilizers. Selling the finished product as a commercial fertilizer helps close the nutrient loop in another way. When it’s placed on agricultural fields, excess phosphorus not taken up by plants does not immediately run off into adjacent waterways when it rains, as is the case with many commercial fertilizers. 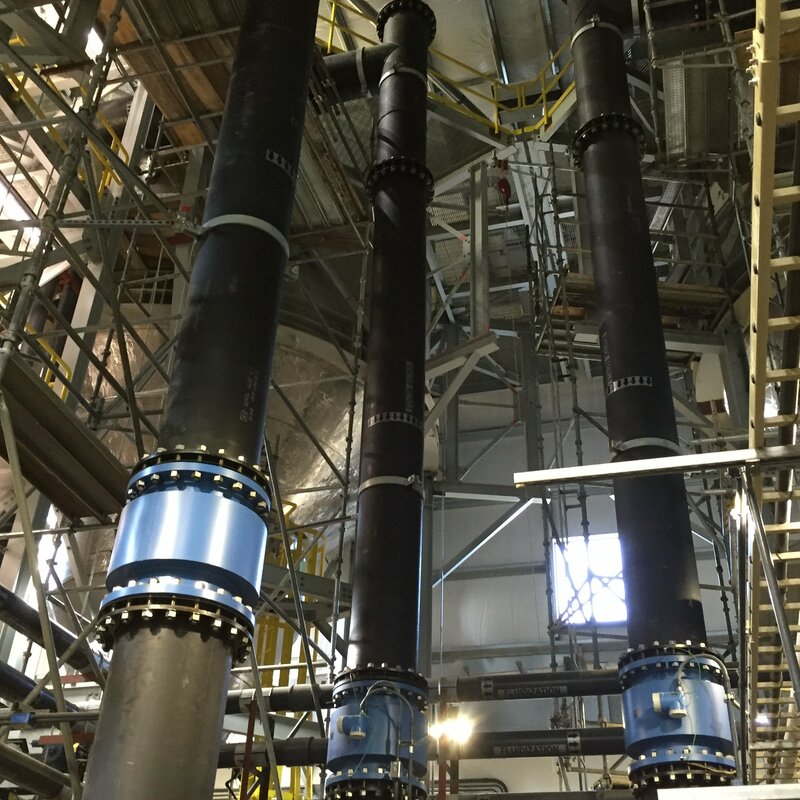 The Metropolitan Water Reclamation District of Greater Chicago installed three Ostara Pearl® 10,000 reactors in the Stickney nutrient recovery facility. The Pearl phosphorus recovery system can recover more than 85 percent of the phosphorus and up to 15 percent of the nitrogen from wastewater streams. 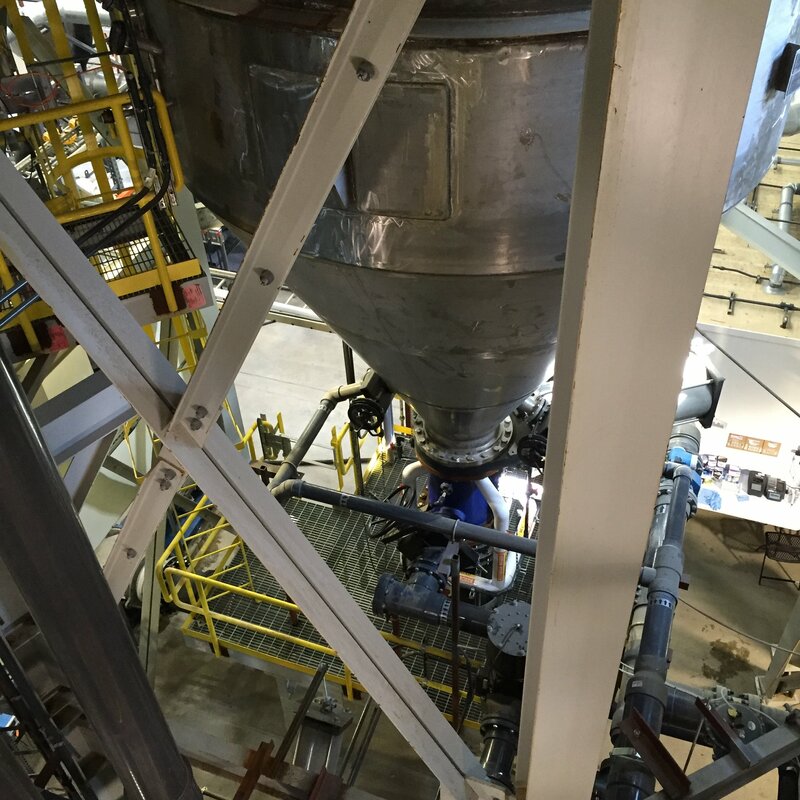 The facility has a production capacity of up to 10,000 tons of a high-value, continuous-release fertilizer product per year that will be marketed and sold as Crystal Green®.